Simply put, the Air Jordan 1 is the sneaker that started it all. Michael Jordan’s first signature model was released in 1985, and is the only Air Jordan model that sports a Nike Swoosh. The Air Jordan 1 violated the NBA’s uniform policy, which led to Jordan being fined $5,000 a game, and became a topic of a popular Nike commercial. 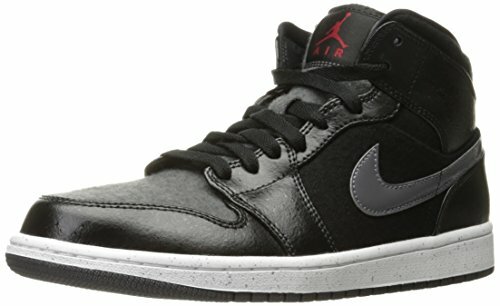 The Air Jordan 1 is still popular today, and has been released in more colorways than any other Air Jordan model.